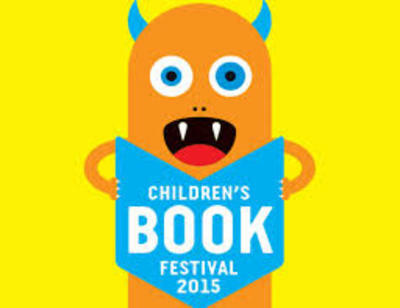 The Wheeler Centre and State Library of Victoria are hosting the annual Children's Book Festival on the 22nd March. A day designed to celebrate the pleasures of books and reading, the lawn of the library will be turned into a giant literary playground. Activities will include storytellers and musical acts; the chance to make your own monster horns; helping to create a giant memento book; and, the most exciting, the chance to meet your favourite authors and illustrators!